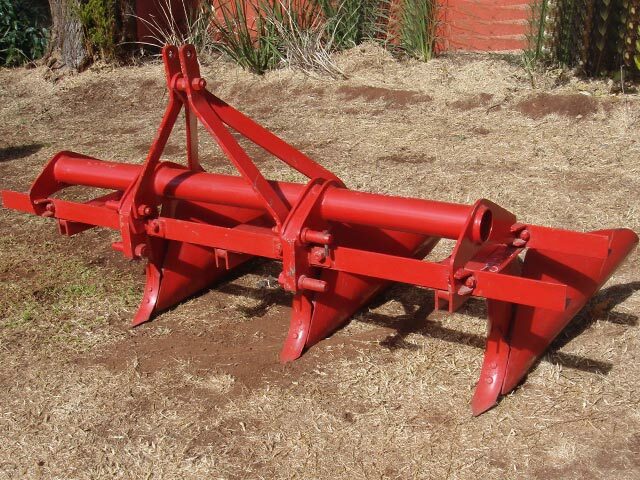 Farm Ridger is used to make ridges for the plantation of tobacco, potato and other vegetables. 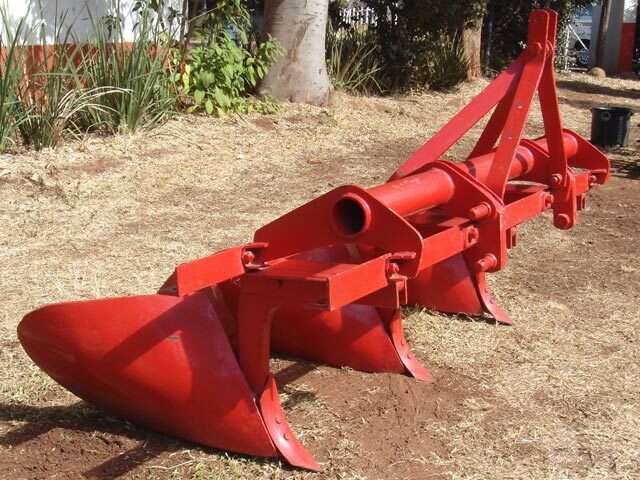 It is adjustable so that correct ridge profile and soil flow is retained. Crops sown in rows can also be used for earthing up the crops. 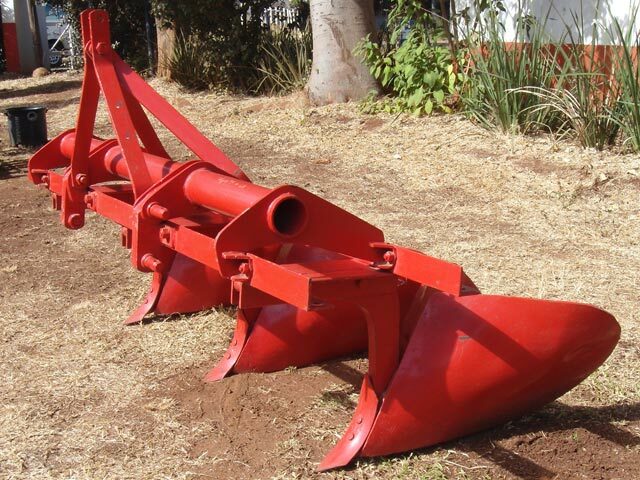 The farm ridger provides adaptability and convenience in ridging spacing, height, rows and angles. It is compatible with tractors of different horse powers.